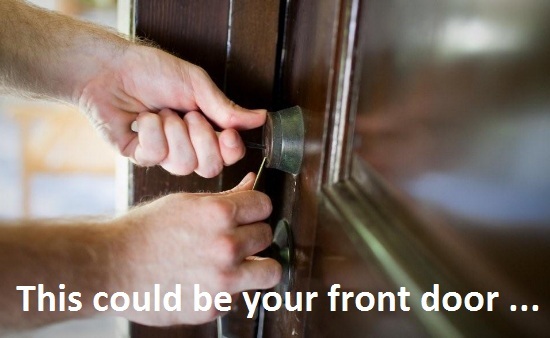 You must have come across the trick often depicted in movies where a door lock is magically opened without its key! It is in fact considered the art of unlocking a door by manipulating the door’s lock device when the corresponding key is unavailable. It should be noted that in the UK, lock picks may be held at home, as long as the owner has no intent of using them for burglary, theft, or cheat. Unfortunately, for law-breakers obviously, using lock picks can have its drawbacks: a person in the UK can be prosecuted if they possess these materials with the intent to commit theft. Yet, a much more covert way to unlock a door ‘magically’ has been the trend lately…no, this is not done by wizards with wands, but rather by criminals with a simple technique named Lock Bumping. Several facts about lock bumping can help you understand how it poses a threat to your premises. 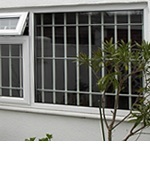 Indeed, this technique is gaining popularity as many burglars consider it the easiest, cheapest and fastest way to have illegal access to houses. So, burglars now resort to using, what is called, a Bump key. With just a tap or a series of tap on the specially crafted key, the trick is done: your door is effortlessly unlocked. The easiness of the job means that even a 10-year old could do it; therefore, so could an opportunistic intruder. According to research, bumping can actually be learnt in less than an hour and requires almost no skill or special training. Of course, the would-be burglar simply has to go to the local hardware store and look for a similar manufacturer’s lock as yours. Furthermore, when a bump key is used there is no sign of forced entry or damage, which means that your insurance company might not agree to cover the loss. Besides, the advent of the internet only worsens matters, as it is buzzing with how-to-lock-bump ideas, which is available to anyone. This leads to the conclusion that the vulnerability of your premises to lock bumping is high, and so is your chance of being a victim to burglary. First and foremost, take your door locks to a locksmith shop. Locksmiths can install special pins that will make it difficult to be lock-bumped. Next, install bump-proof locks. 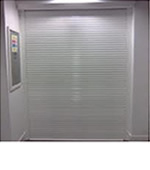 Fortunately, some modern high security locks include bumping protection such as false setting pins and impact absorbent foam, which means, the “tap trick” will not work anymore. 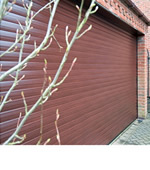 We also recommend The BiLock system, among others, which is also available to ensure that your locks are bump-proof. 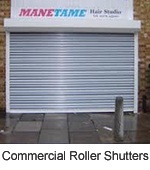 In addition, locks that incorporate sidebar designs are definitely anti-bumping. Then, old keys should be destroyed when the combination to locks are changed so that they cannot be converted into bump keys that you are unconsciously offering to criminals. Moreover, Time locks, combination locks, warded locks, electronic locks, magnetic locks and disc tumbler locks are among those which are inherently secure to this attack, since their mechanism does not contain springs. Many individuals may not be willing to pay for the better quality, believing that it does not matter. However, the old adage “you get what you pay for” proves them wrong. So, never hesitate to invest in a lock that will ensure your safety and prevent you from losing considerably more wealth than what you are bargaining for a high standard lock. 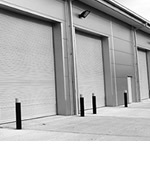 To conclude, additional security products fitted can be the best investment to your premises. 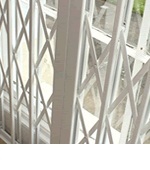 Few to mention are retractable grilles, collapsible grilles, security window bars, security door gates and more. 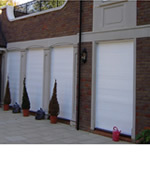 To view our full range of products, please see RSG Security Products. Thus, just because your door is locked by a key for which you sole proprietor, it does not necessarily mean you are the only one who can walk pass through that same door. Take the precautionary measures against Lock Bumping before it is too late and you will actually have to believe in those lock-bumping-wizards.